Tony Dungy believes that NFL’s league-wide reluctance to sign Colin Kaepernick is similar to the situation Michael Vick faced when trying to return to football in 2009 after getting out of prison. 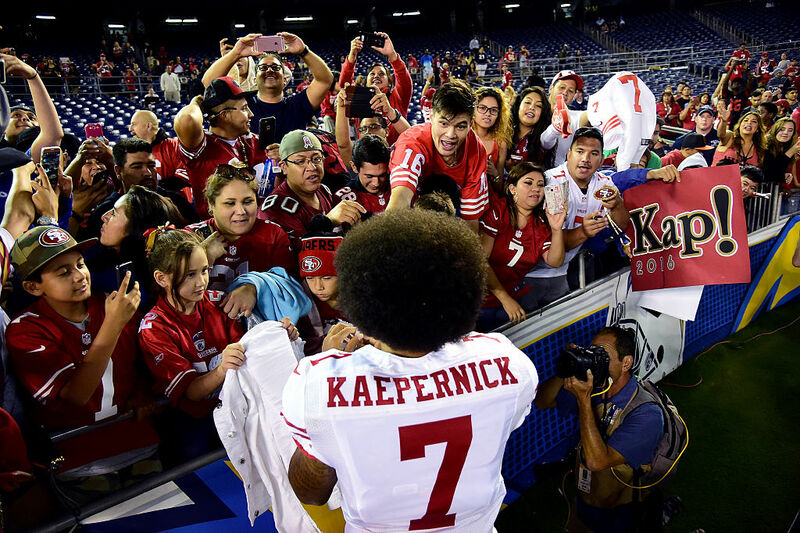 The former Indianapolis Colts head coach isn’t surprised that Kaepernick hasn’t been picked up by a team for two reasons: he lacks talent as a quarterback and he will be an immediate distraction on whichever team that decides to take a chance on him. The Hall of Fame coach compared NFL teams’ reluctance to sign Kaepernick to weighing the options of signing Michael Vick after he got out of prison for running an illegal dog-fighting operation in 2009 and drafting Joe Mixon despite the fact that he punched a woman in the face in 2014. If you possess considerable talent as a player, Dungy says, coaches and general managers will overlook the distraction. But for Kaepernick, that’s clearly not the case. 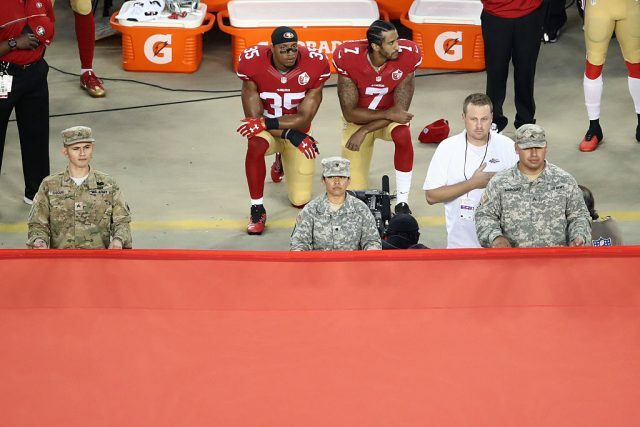 Kaepernick surrounded himself and the San Francisco 49ers in controversy throughout his National Anthem protest last season. He opted out of his contract to become an unrestricted free agent in March. Shortly after that decision, he indicated that he did not plan to kneel in protest during the anthem if he joined another NFL team.